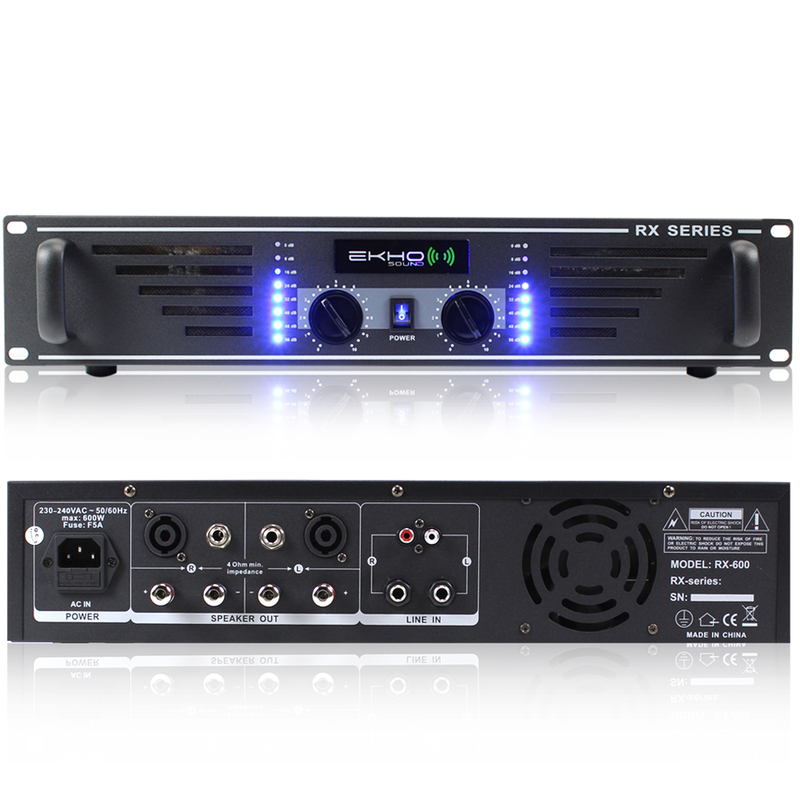 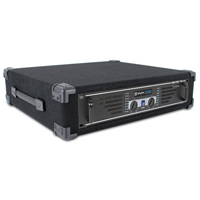 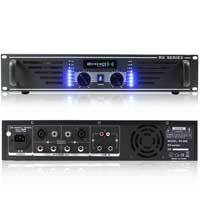 Introducing this fantastic package containing an Ekho RX600 power amplifier as well as a 19 inch 2U rack mount unit. If you're in need of a brand new amplifier for powering your PA, DJ, Disco or Party speaker system but are worried about it suffering from a number of knocks & spills when transporting it to and from venues, then rid yourself of those unnecessary worries with this brilliant bundle as we provide you with a solid MDF constructed 19" 2U portable rack mount unit with an integrated carry handle for all of your mobile application needs. Surround your amp in this resilient case and travel stress-free with a little help from us here, at Electromarket.